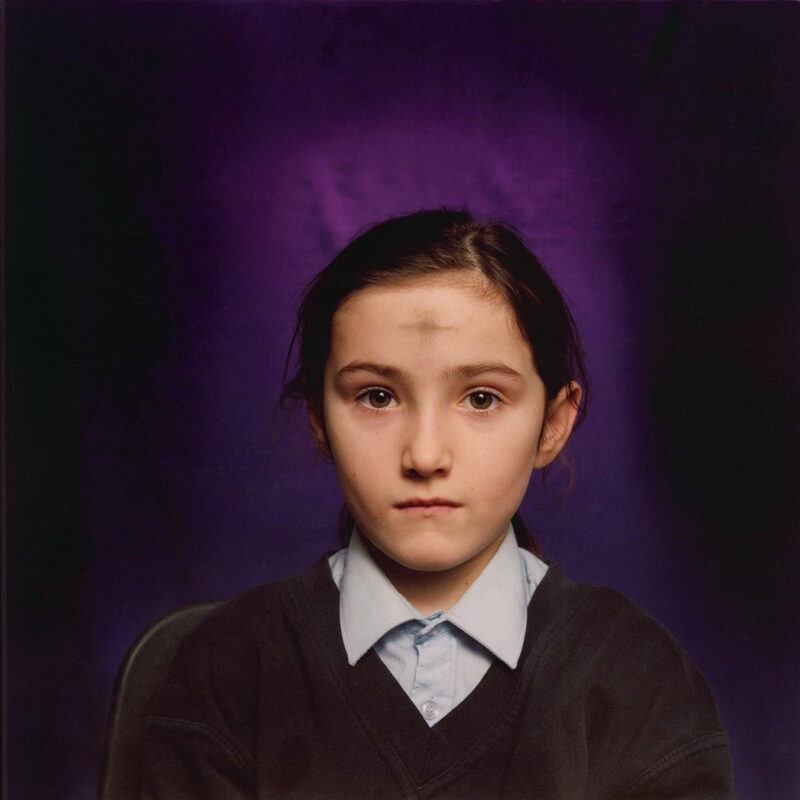 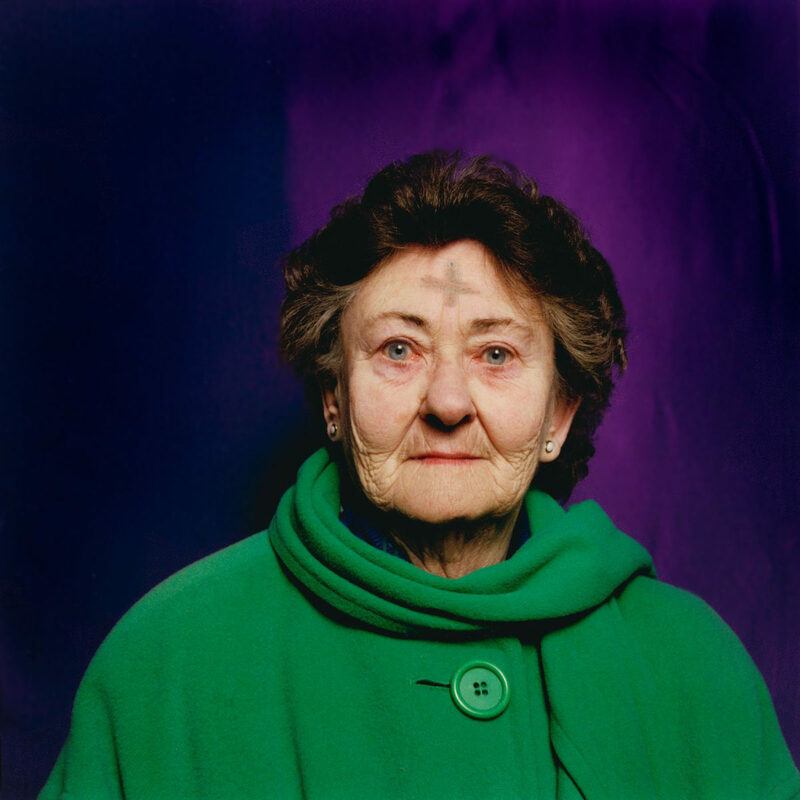 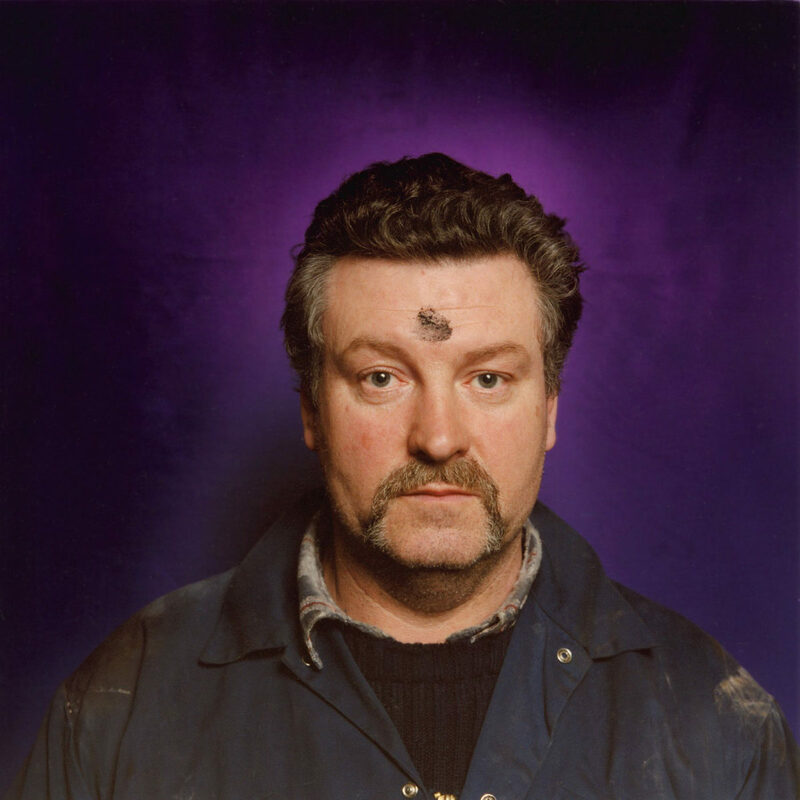 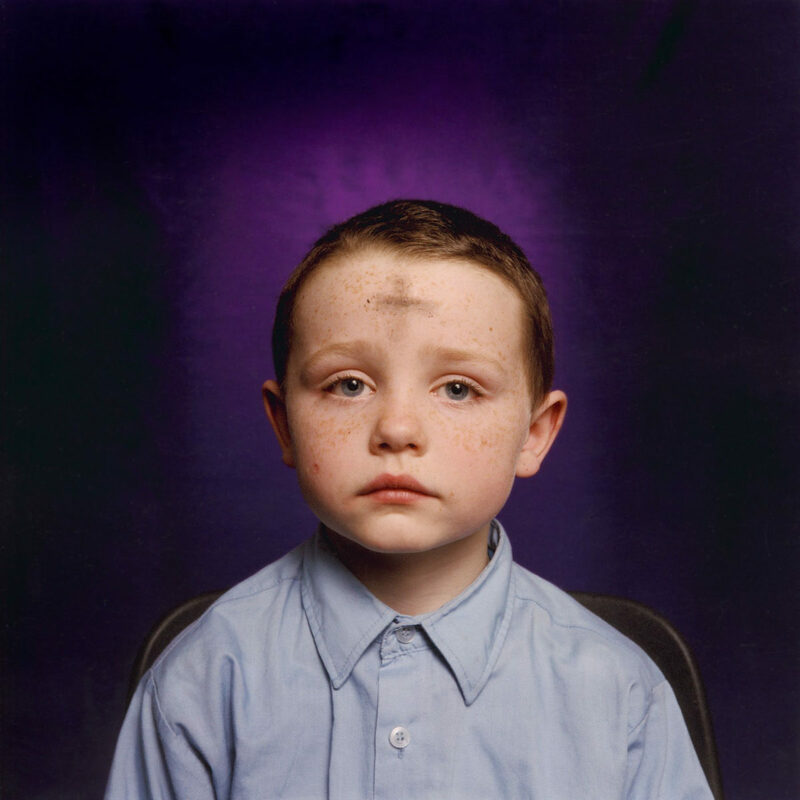 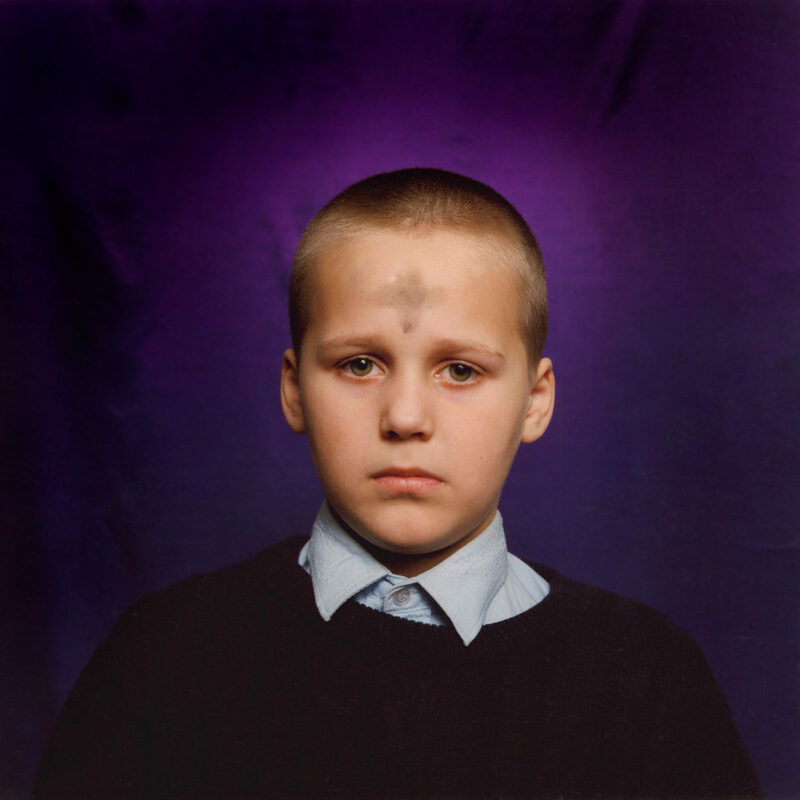 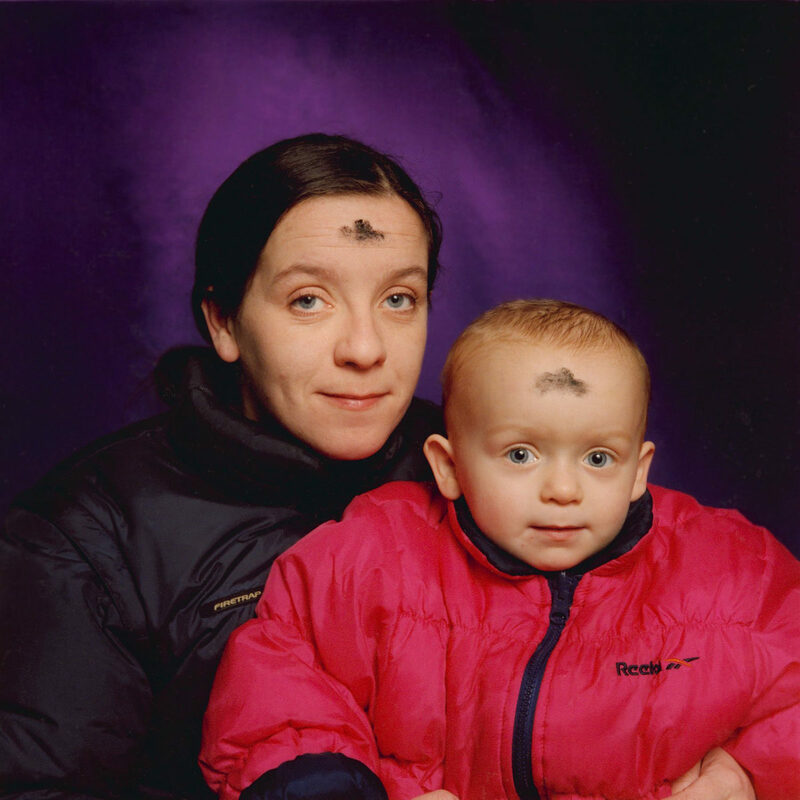 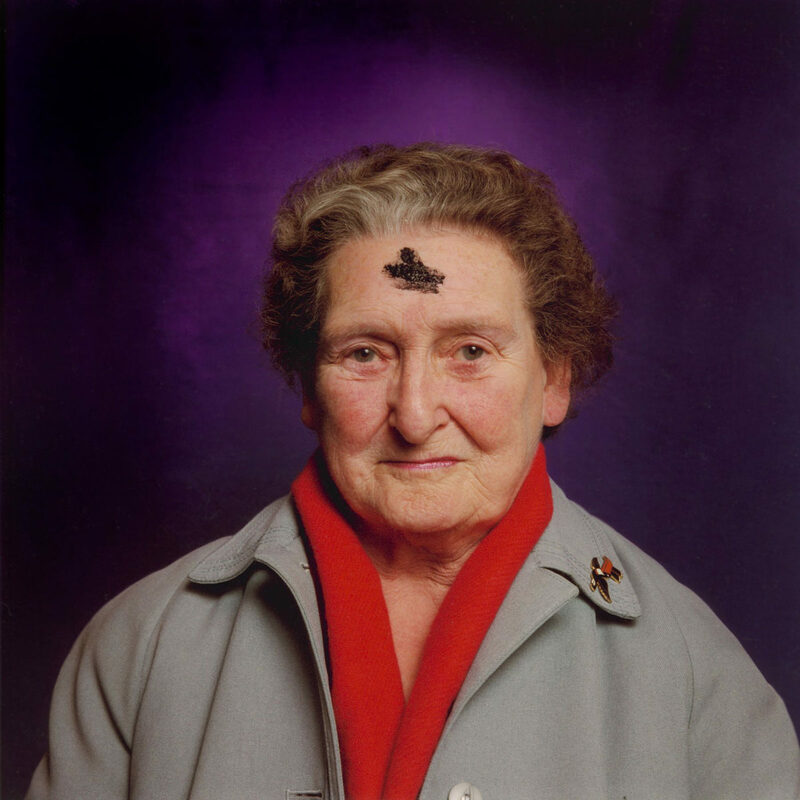 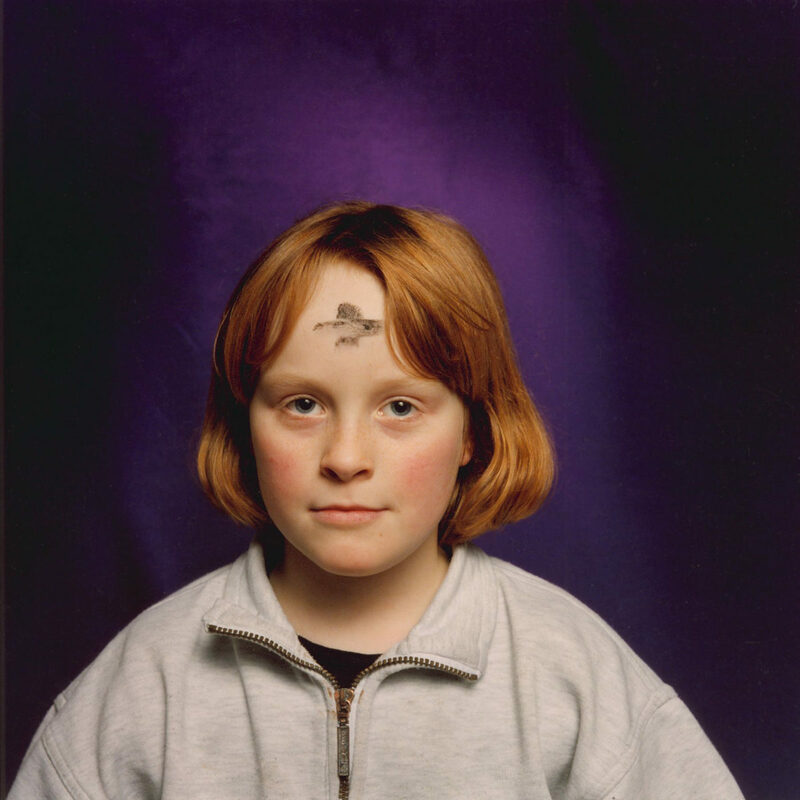 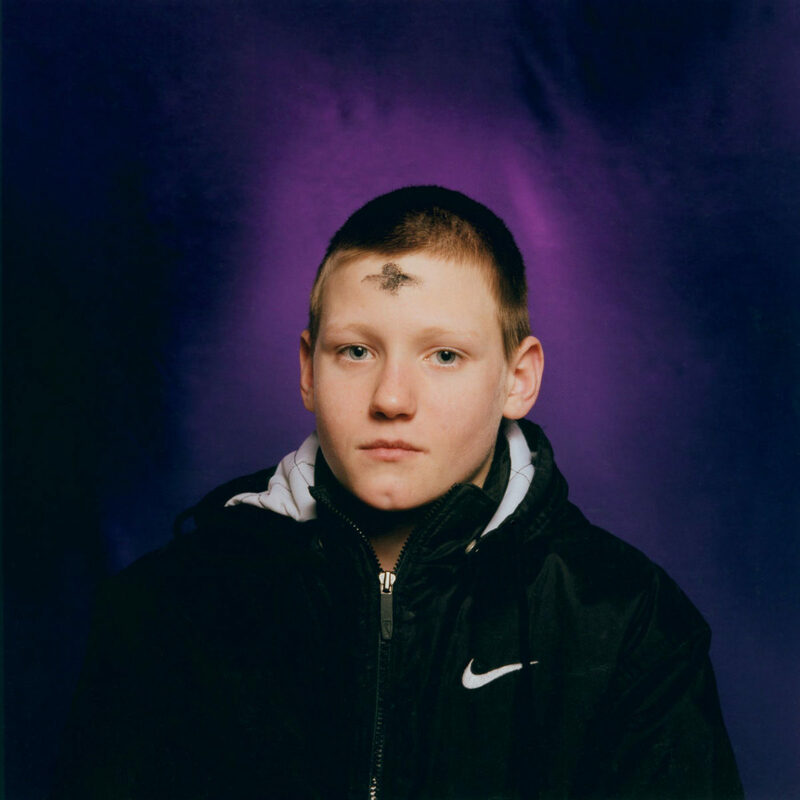 These portraits were made on Ash Wednesday. 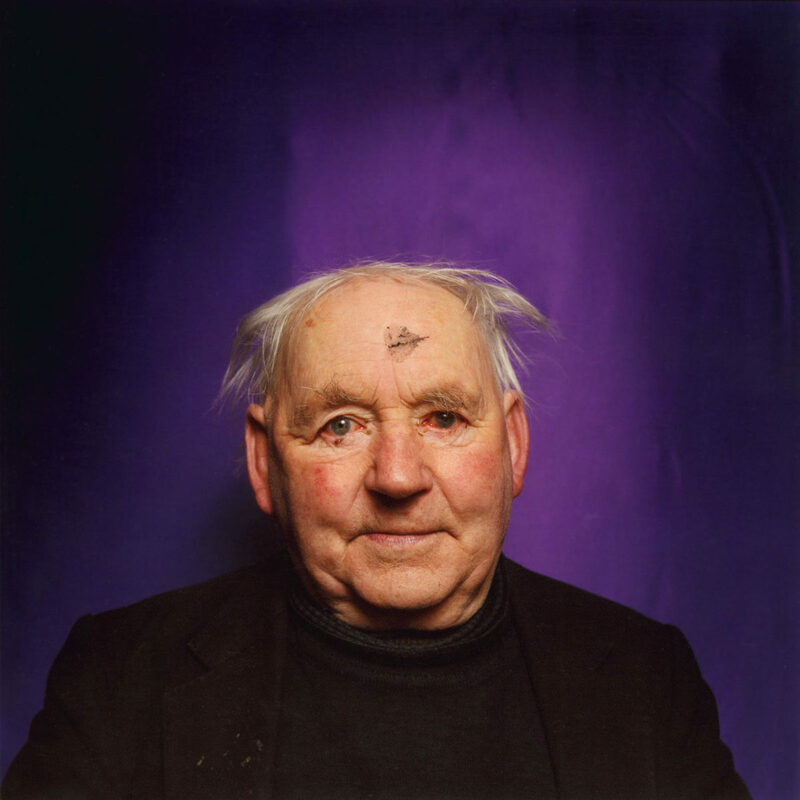 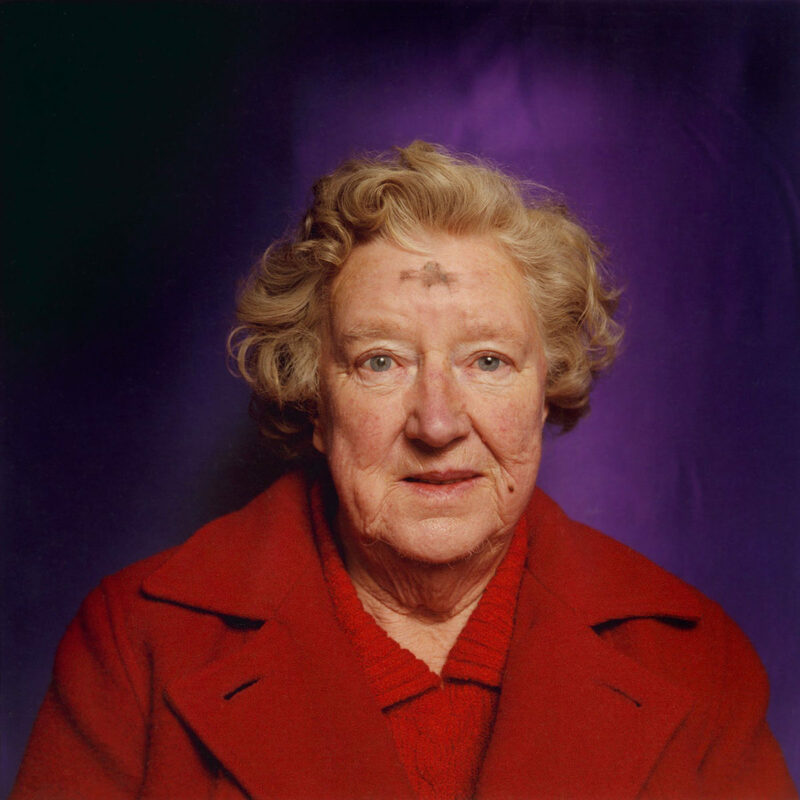 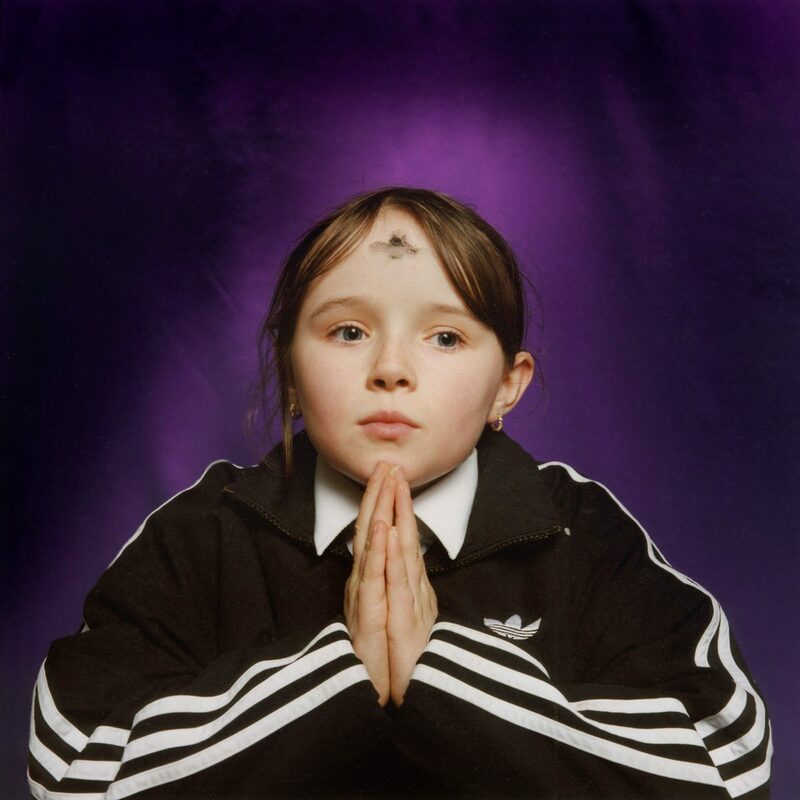 This is a day that many Irish Catholics perceive as a reminder of mortality due to the utterance ‘remember man that thou art dust and to dust that shalt return’, as said by the priest as he marks each forehead with the ashes from Palm Sunday. 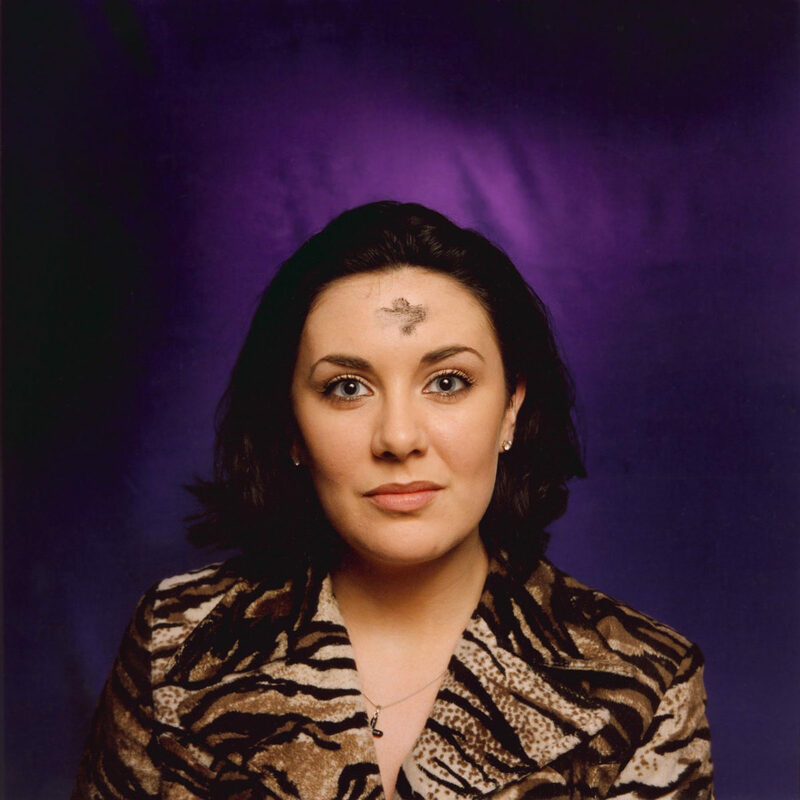 A more accurate reading of this ceremony is that it symbolizes repentance in preparation for the Lenten period. 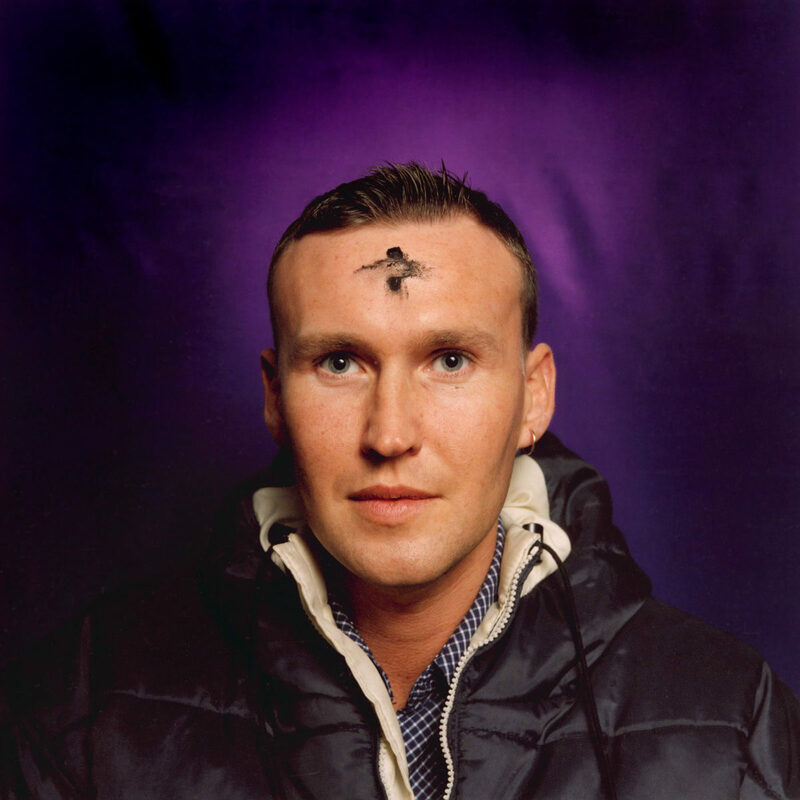 Perhaps because of this misreading it is still a popular service even amongst inactive practicing Catholics.